The Jose L. Piedra Nacionales is a delicious and rich medium-bodied Corona, 5.3”(134mm) long, of 42 ring gauge, and comes in a 25 cigars box. Nicely priced Cuban. 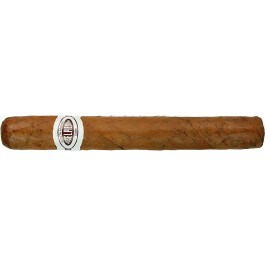 You are not going to be sure on first visual impressions, but once lit, it is a good smoke for a good price! Nice cocoa and spice flavour with noticeable aroma. Not the best burner in the world, but excellent for its unknown status.